Scan QR code to view these videos on your phone. On iPhone, simply use your Camera app. Touch screen to play videos. 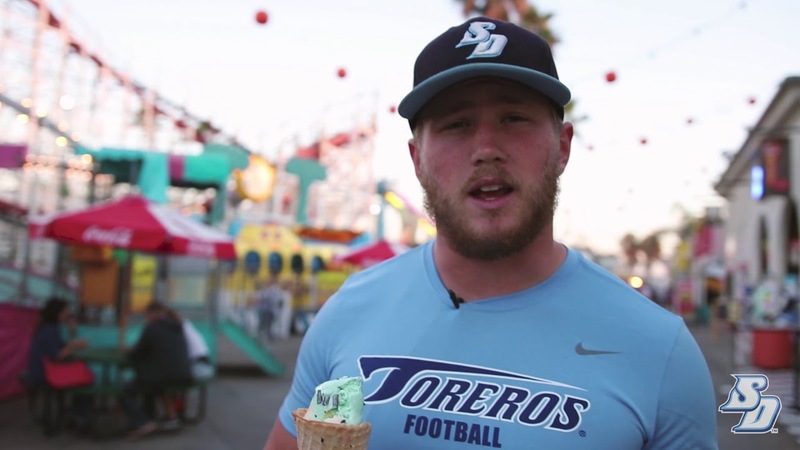 Get to Know USD | Find out what it's like to be a Torero. 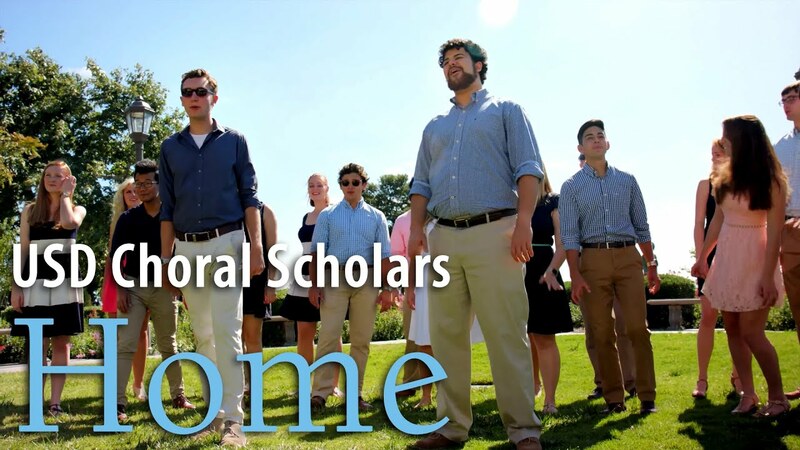 Distinguished faculty, academic rigor, and a supportive learning community. What does it mean that USD is a Catholic university? Be blue, go green! We all have a part to play in caring for each other and the environment. Make friends who share your passion. 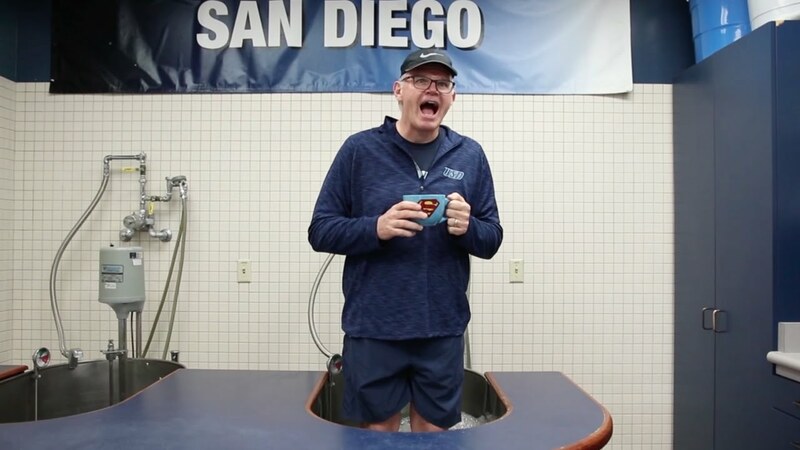 There is something for everyone at USD! 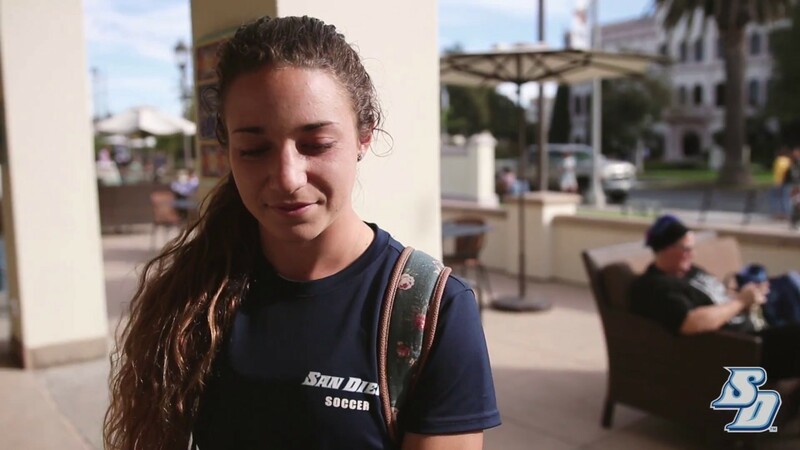 The friendships, the classes, the clubs, the beach... make USD your home away from home. Every Saturday, USD students can be with spatulas in hand. Career Development | The Career Development Center helps you explore different paths, find your career, and reach your goals. CDEV is here every step of your journey to help you find your goals and explore career options. Get help in your career, no matter if you're just starting or well on your path. Get to know some of your fellow students who work to serve you as career ambassadors. Take a guided trip to visit companies searching for candidates like you, and find your fit. 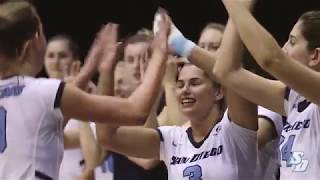 USD Athletics | Winning conference championships while developing exceptional Torero graduates for life. An awesome tailgate got family and alumni hyped for the afternoon football game where the Toreros dominated in a 57-27 win. It was also Purple Saturday in Torero Stadium, a day to bring awareness to domestic violence. Track & Cross Country Torero, Olivia Gonzalez, and USD President Harris switch spots for a day. Watch President Harris run through a day as a student-athlete while Gonzalez assumes presidential duties. 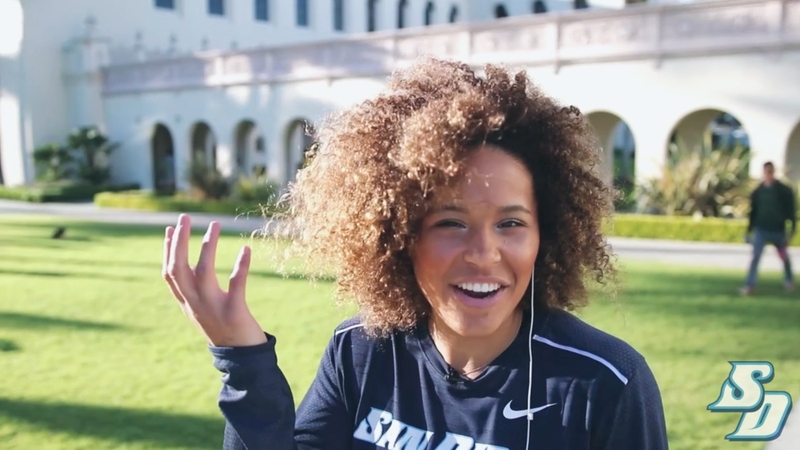 Torero Timeout | Featuring some of USD's student-athletes. 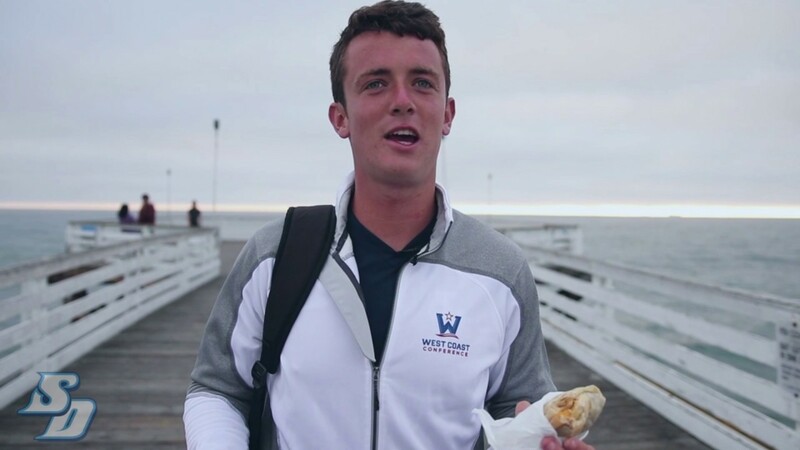 Take a Timeout with senior and London native, Josh Page from USD Men's Tennis - you'll learn a few things not to do when crossing paths. 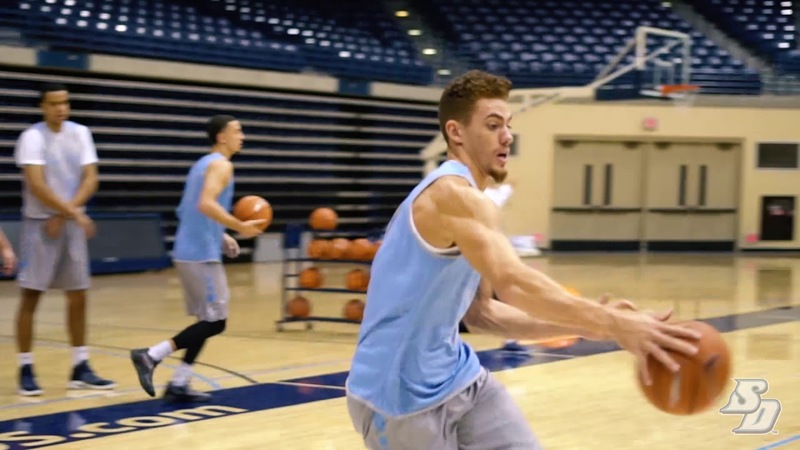 Take a 60 second Torero Time with USD Basketball Gaurd Olin Carter. There's a few things you may not know about the sophomore from Dallas, Texas - watch to find out. 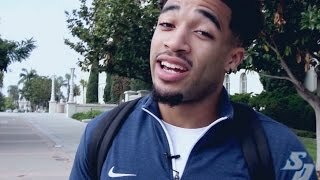 Take a Timeout with USD Basketball Guard Aubrey Ward-El as she walks to class. Jonathan (Jon Jon) Petersen journeys through Belmont Park on his bye week. Happy Spring Break! It's a staycation for USD Men's Rowing as they train for spring racing. 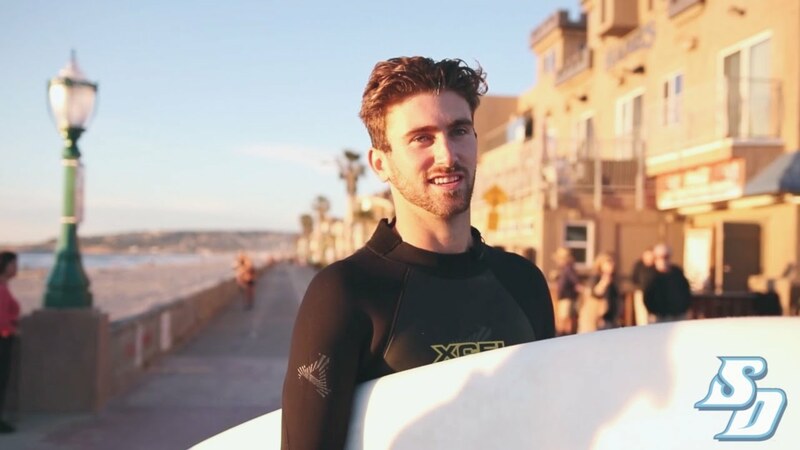 Sr. Konrad Altvater takes a Torero Timeout on the Mission Beach Boardwalk after an evening surf. Take a study-beach-walk-break with USD Softball Olivia Sandusky. 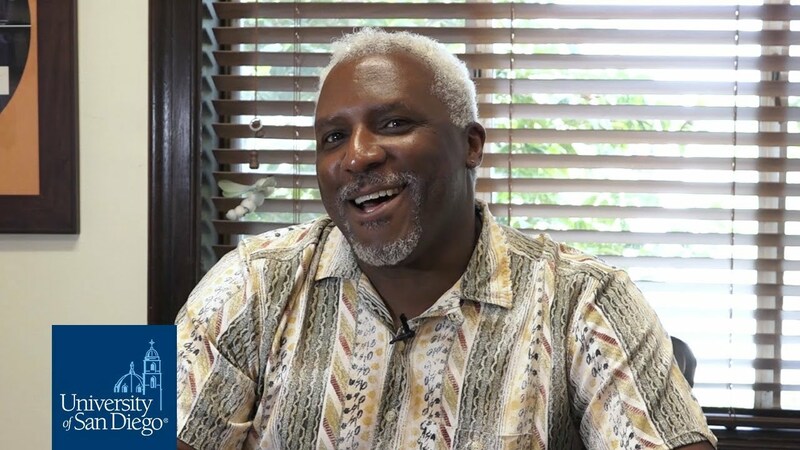 Living Our Mission | President Jim Harris video series highlights students, professors and staff. 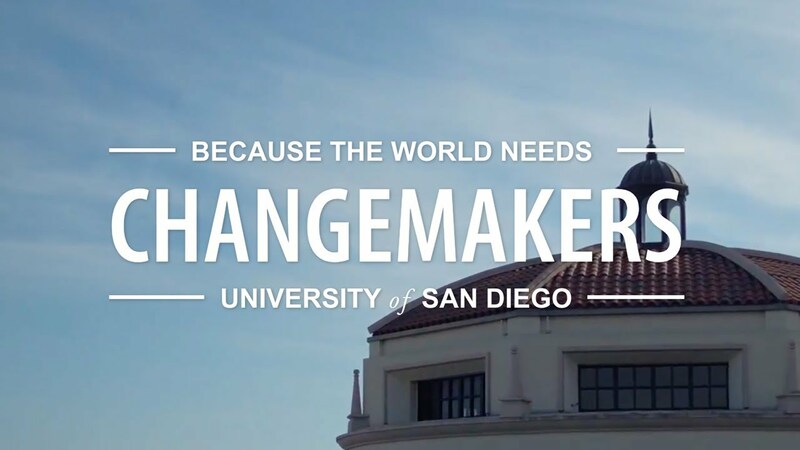 The University of San Diego is heeding the call of Pope Francis to care for our wounded planet. 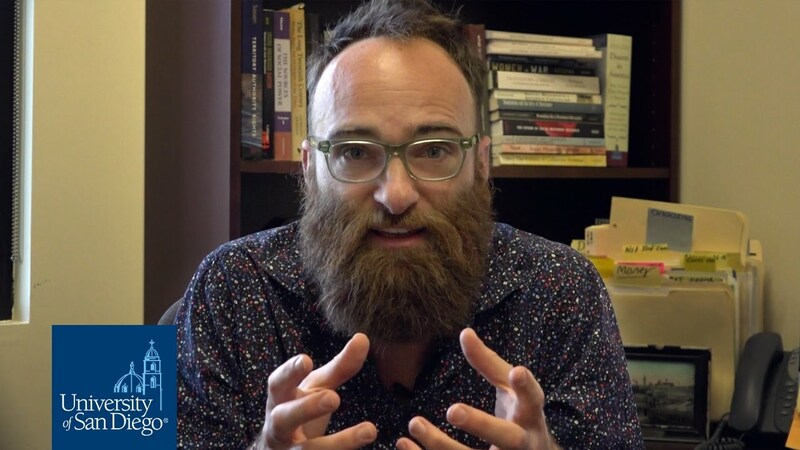 Matt Zwolinski speaks to the role of USD's Center for Ethics, Economics and Public Policy in forming students. The rich Catholic intellectual tradition plays a vital role in the development of our students. The Career Development Center offers incredible opportunities for students and alumni to explore career options. 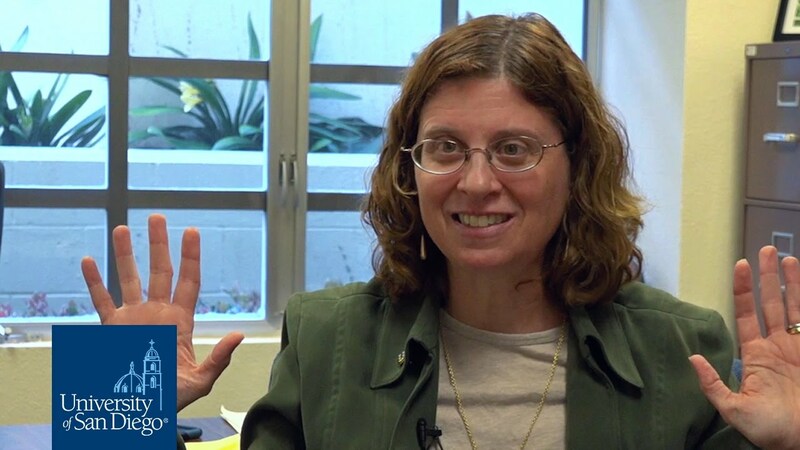 Office Hours | Casual conversations with USD professors. 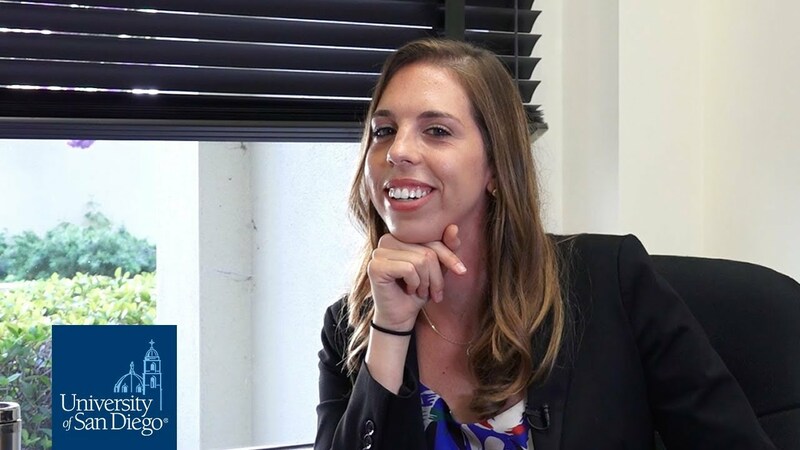 Alumni Spotlight | Check out stories of remarkable Torero alumni. Together with his cousin Marshawn Lynch, this NFL quarterback started a foundation that mentors inner-city youth. Shrestha strives for women's rights in a country with a history of oppression. A teacher with four decades of experience, and a crucial builder of the USD community. When Hurricane Sandy struck Brennan's hometown of Rockaway, NY, the restauranteur and entrepreneur got to work.